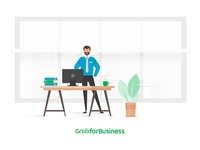 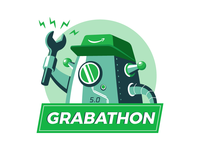 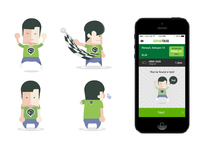 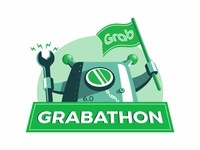 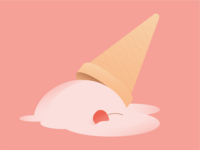 Grabathon 6.0: Hackathon for Grab — Illustration for Grabathon 6's T-shirt and mascot. 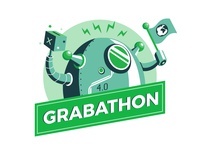 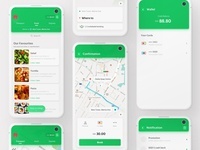 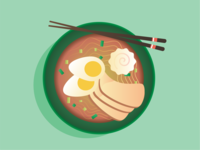 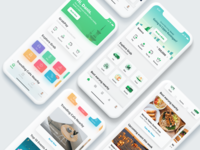 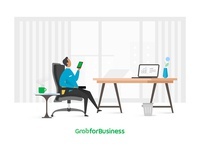 Grabathon 5.0: Hackathon for Grab — Worked on a logo design for Grab's hackathon last year. 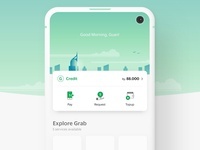 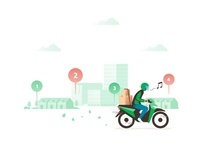 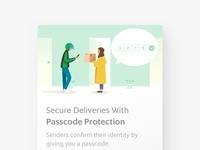 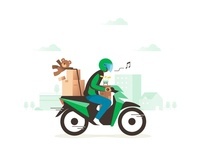 GrabTaxi Mascot design — Character design for GrabTaxi app.